Hey Everyone! 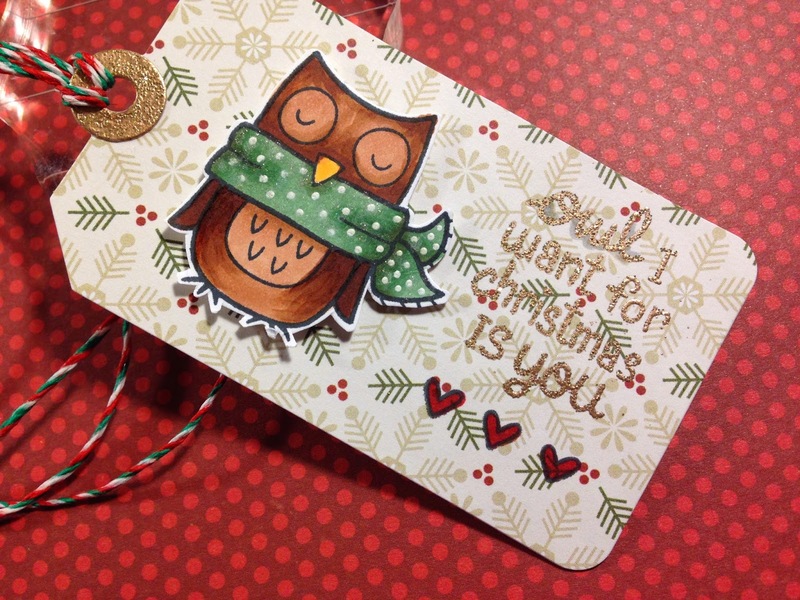 Today i'm being featured over on the Butterfly Reflections, Ink Blog with a holiday tag. You can find direct links to the products used on this project over on the BRI Blog, as well as a video showing you exactly how I created this tag! Here is a sneak peek down of the tag! Head on over to the BRI Blog to see all of the information and details.